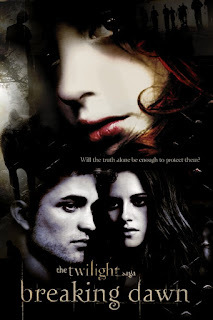 Twilight Saga - "Breaking Dawn" Part 1 on Trailer - The release of the official trailer to the highly-anticipated “The Twilight Saga: Breaking Dawn Part 1″ had its trailer premiere. 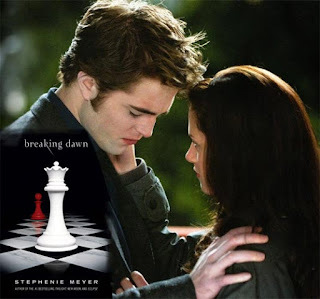 The Twilight Saga revolution has come to - Breaking Dawn as an upcoming two-part final installment of the Twilight film series. This series is based on the novel “Breaking Dawn” by Stephenie Meyer. 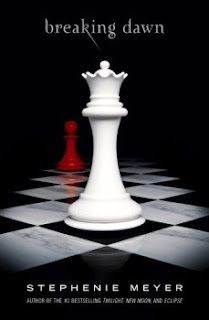 Robert Pattinson, Kristen Stewart and Taylor Lautner casting their roles as Edward, Bella and Jacob. 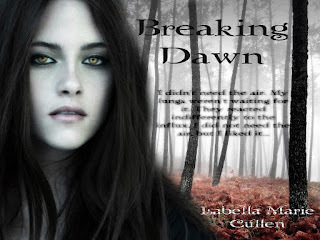 The trailer features the wedding of Edward and Bella, the angry Jacob, the honeymoon and Bella getting pregnant in the trailer.